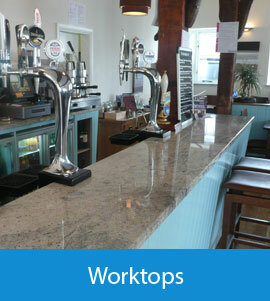 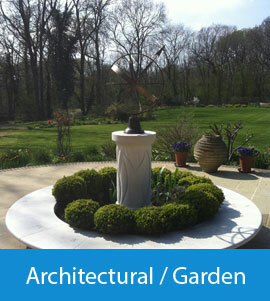 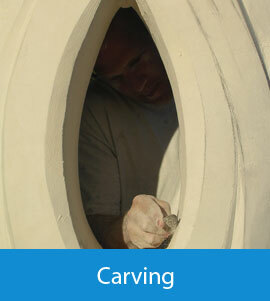 At eB Sculpture we endeavour to produce the highest quality stonework and stone carvings. 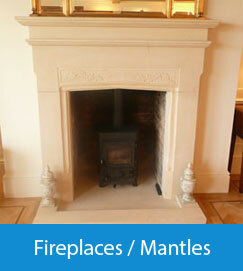 Whether you require a grand classical Portico, or a bespoke, modern fire surround, we can create it.Visit the galleries below for examples of our architecural and garden stonework, carvings, fireplaces, mantles, worktops and signs. 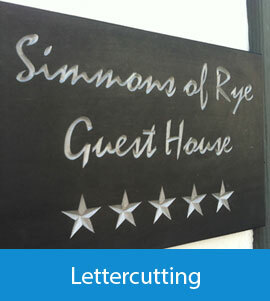 From small hand carved entrance plaques to the design and installation of stone features on a new build mansion, please call us for a friendly chat on 01424 883059 or email us your requirements.